With a high neckline and streamlined bodice, this sheath gown flares subtly at the hemline. 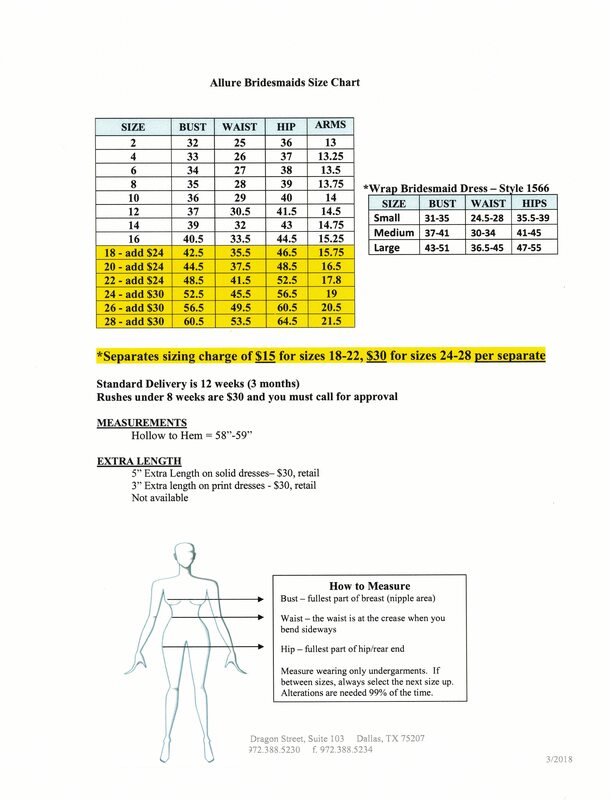 Extra Length is recommended if you are 5'9" or taller in the shoes you anticipate wearing with the dress. 12-15 weeks estimated ship from designer *During peak wedding season delivery times may extend. Please contact StarDust Celebrations at 972-781-1619 with any questions. Color Disclaimer: Please note that colors shown on your monitor or printer may be slightly different than the actual dress fabric.